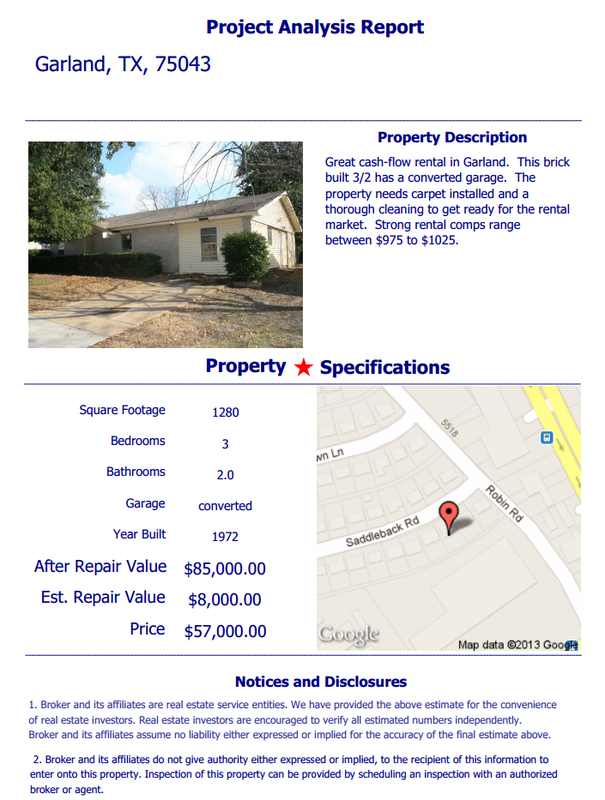 Great cash-flow rental in Garland. This brick built 3/2 has a converted garage. The property needs carpet installed and a thorough cleaning to get ready for the rental market. Strong rental comps range between $975 to $1025.